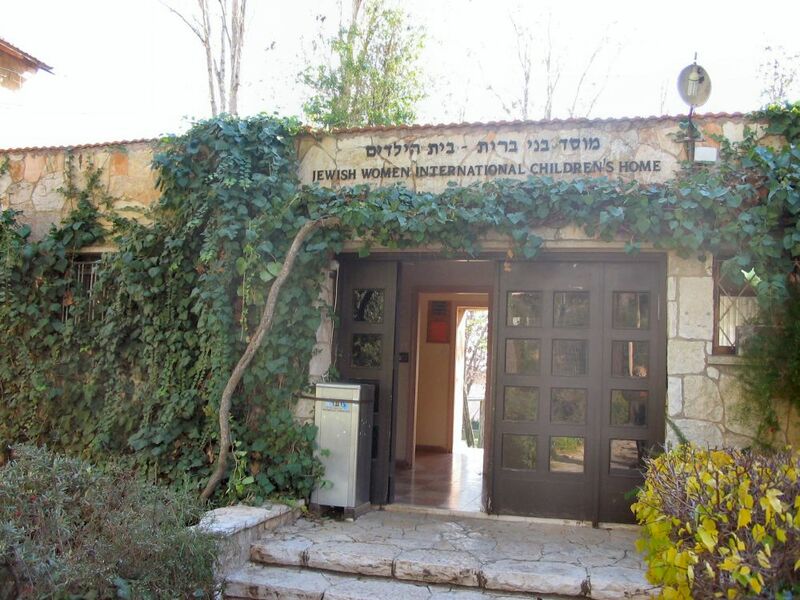 The Jerusalem Hills Treatment Centers began with a Children's Home in 1943 as a refuge for a group of boys and girls, part of the group of the Teheran Children. Since then, the JHTC's internationally recognized Children's Home, Group Home, Goldie Kassell Therapy and Training Center, professional training programs and community projects have reached and rehabilitated over two thousand Israeli children and youth at-risk. The Teheran Children was the first large group of Holocaust survivors to reach Palestine from Nazi-occupied Europe in 1943. Their journey began in 1939, when their families fled from Poland to Russia. In 1942, disguised as non-Jewish Polish refugees, Jewish children placed in Christian orphanages in Poland succeeded in following General Anders's Polish army-in-exile as it made its way to the British mandated Middle East to fight alongside the allies. In Teheran, the children were rescued by Jewish Agency workers and sent by ship, train and on foot to the land of Israel, where local activists found homes for them in kibbutzim, boarding schools, and Henrietta Szold youth villages. A group of twenty-five children who were severely traumatized, could not be integrated into the absorption frameworks available at the time. In an effort to address their unique needs, the B'nai B'rith Jerusalem Lodge generously agreed to house them in the care of experienced childcare professionals, led by Yehuda Dux. 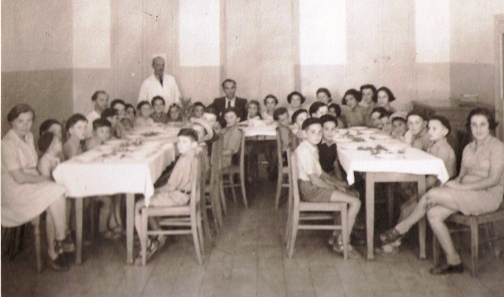 Thus, in 1943, the Children's Home was established on the second floor of the B'nai B'rith youth hostel on Ethiopia Street in Jerusalem. From here it embarked on its mission to rehabilitate and mainstream traumatized immigrant and Israeli children and youth. In 1950, B'nai B'rith Women of America (later to become Jewish Women International) took upon themselves the funding and operation of the facility. The organization purchased a 20-dunam tract of land in the tranquil Bayit Vagan neighborhood of Jerusalem and constructed a new Children's Home campus that opened there in 1956. For over fifty years, the Children's Home continued to develop and expand its internationally acclaimed unique treatment program. 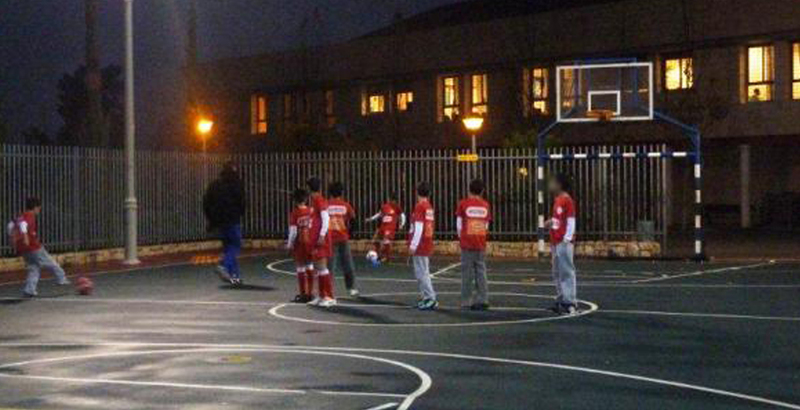 The "Beit Hannah" (now Beit Kemper) Group Home for teenagers opened on Ethiopia Street – the historical site of the Home's beginnings – in 1985. 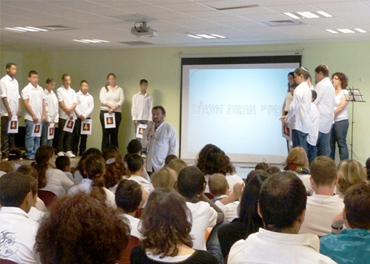 In 1999, the Goldie Kassell Treatment and Training Center was established as an outpatient venue to help address the needs of Jerusalem's population. In 2008, the Group Home relocated to a villa in the quiet residential neighborhood of Gilo. 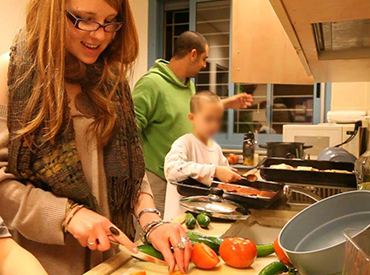 In 2014, as an answer to ever increasing placement demands the Group Home, renamed Beit Kemper, moved to even larger accommodations in Kiryat Yovel and doubled the number of teen boys in its care. That same year, the Goldie Kassell Treatment and Training Center set up expanded operations in the more easily accessible Malkha neighborhood of central Jerusalem. 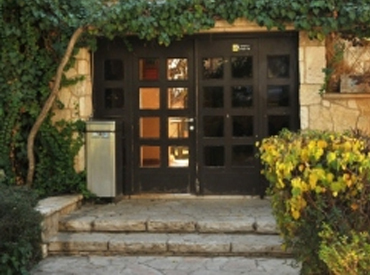 In March 2009, the Children's Home moved to its beautiful new campus in the picturesque Judean Hills just west of Jerusalem. The move to a new campus brought with it a change of name as well, thus beginning a new era and the coinage of the "Jerusalem Hills Therapeutic Centers".